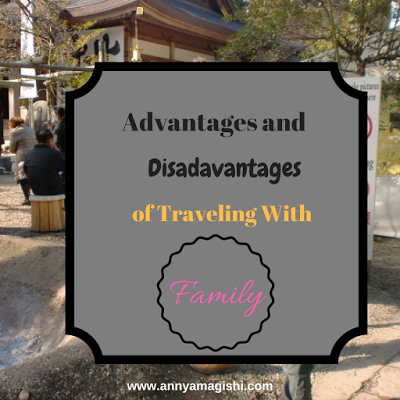 A winter getaway is needed for the family to take a break from the cold Japan! 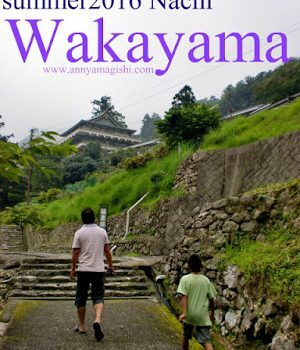 Dahil napakalamig sa Japan (Because Japan is so cold), me and my boys thought to have a “break” from the freezing temps and searched for “affordable trips”. 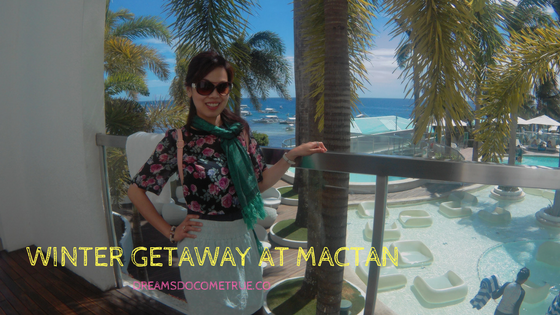 Since, we have visited mostly Mactan’s 3-5 star hotels, we’re confused where to this time! 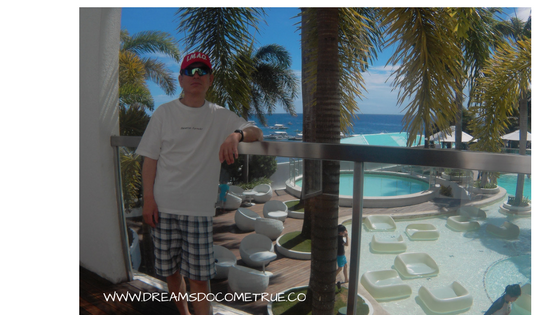 After a series of research, we come to conclusion and chose Movenpick Hotel (glad we did!) Why? Read more below! The ambiance and the beach! My boys love the beach and the pool. Movenpick is just perfect for it! The staff was helpful and polite in assisting us and our needs. The lobby is great for a chitchat with friends while taking a sip of your choice drink. Great view of the islands and the whole resort can be seen. 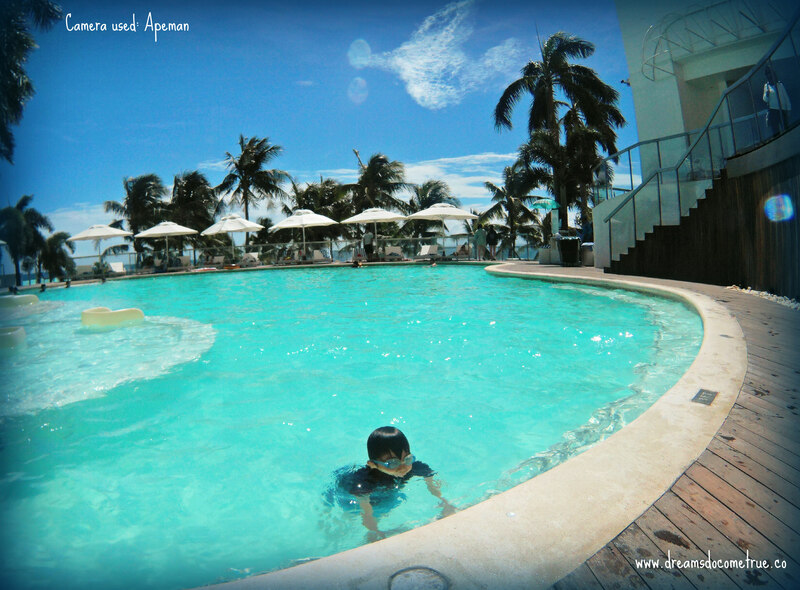 You can choose if you want to go to the pool or the beach which is just a few steps walk from the hotel lobby. What a wonderful place, will have to put this in my bucket of places to go for sure! Simply wonderful! Great place. Would love to visit the place one of these days. Praying that I could revisit that place someday again. Looks like a lovely place! I’ll need to add this to the list of travels next! Oh my goodness, the blues of the pool and the ocean are stunning! I’d love to go there! I’ve never heard of the Mactan Islands, but that pool looks amazing. I’d love to escape the Seattle winter right now!